On Wednesday I tried to add a picture to my blog but it didn’t work, so I here I am at Huppins where I bought my iPad. They are so great and so helpful here. Here we go! Is there a picture? 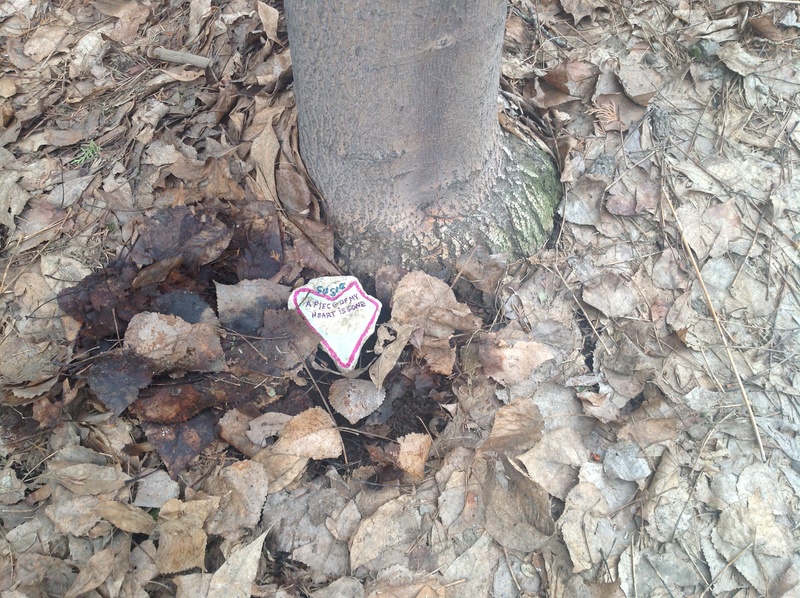 If there is, it’s a picture I took of the painted rock that I put next to my Susie tree in the front yard for Valentine’s Day.